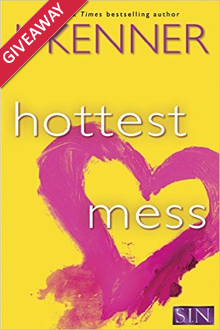 Enter to win a $25 Amazon Card and eBook from hilarious author Gail Koger! Rock Star Lit is pleased to announce our Enticing Erotica contest for Summer of 2016! Get an Exclusive peek into Em Petrova's hot new cowboy romance. Your internet page is about to get hot! 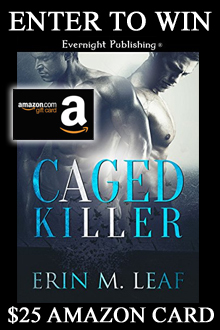 Enter to win an awesome $25 Amazon Card from Gail Koger. Along the way check out her book Vexing Voss. Entangled Publishing has a new imprint! Welcome the "Scorched imprint to the house.